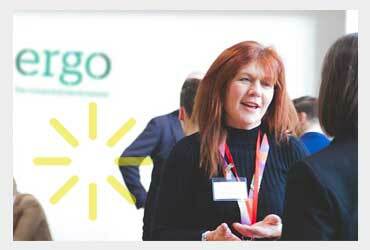 Welcome to ergo - the hub for renewables and environmental technologies. 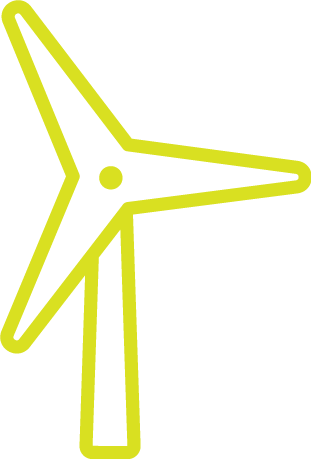 ergo is the hub for renewables and environmental technologies. 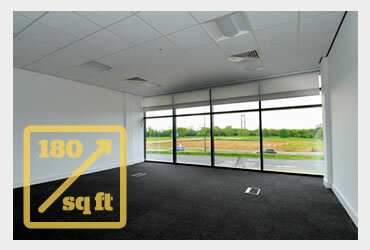 ergo is located at the heart of the UK's Energy Estuary and its prime location on the Bridgehead Business Park overlooking the Humber Bridge, offers companies the chance to be part of the burgeoning renewable and environmental technologies sector across the Humber. 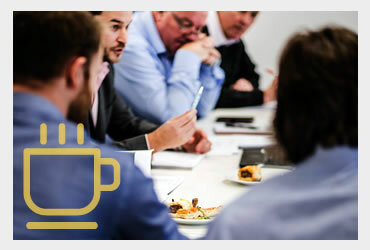 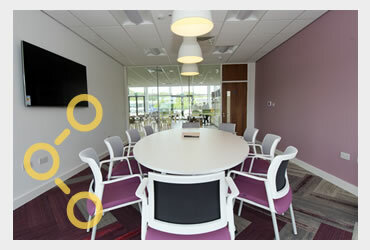 ergo is an exciting new partnership between industry, academia and the public sector and offers flexible grade A office accommodation, conference facilities and a welcoming cafe to give tenants, visitors and the wider sector the chance to be part of the connected environment.